You choose the location an the destination , we provide you with the means to go there in style. Our company provides services that accommodate all your requests. We guarantee excellent and reliable transportation from and to anywhere you need to go. Prices vary according to the destination. Choose your destination from your product booking form. 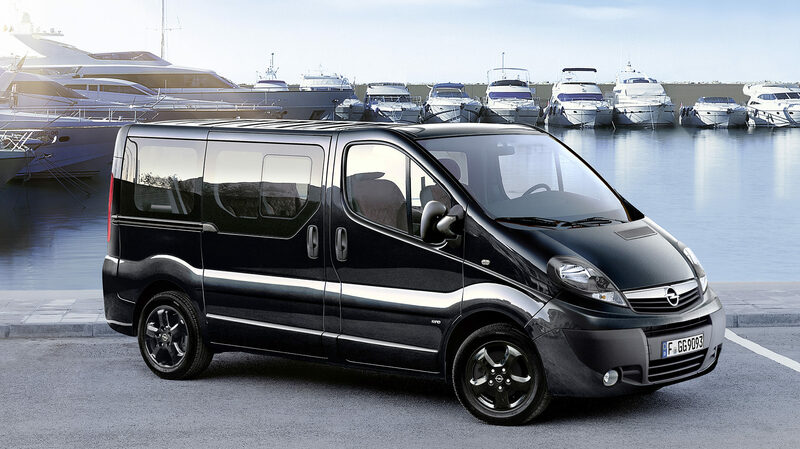 For mini group private transfers (9-18 pax), contact us to offer you the best possible rates according to your destination. Your flight details so we can easily locate you. Your vessel details so we can easily locate you. A phone number where we can contact you prior to your transfer. Not sure about the details? Have questions to be answered? Contact us so we can assist you making the right choice. 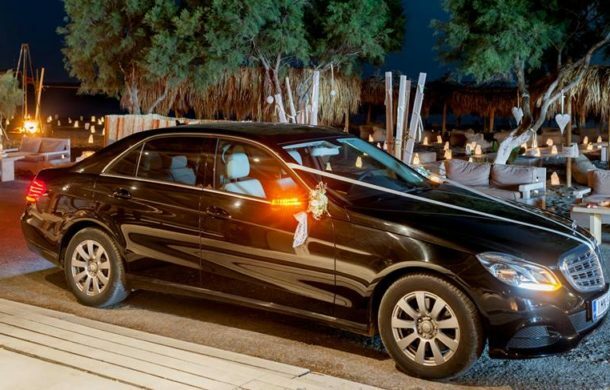 For those who wish a top-quality transfer anywhere on Santorini we are here for you! Let us take you to your destination in a classy way. We live up to your demanding expectations! 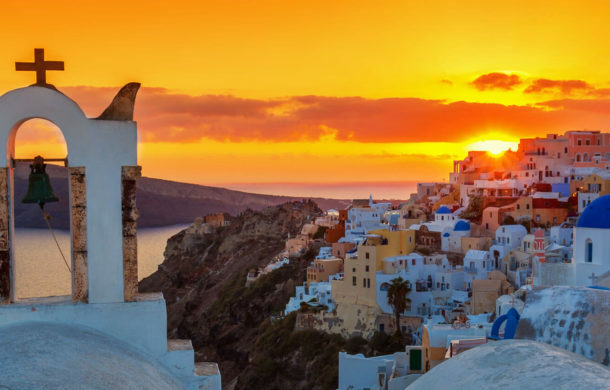 Jump with us on a Semi-private mini van and join us on a picturesque guided 4.5 hours – tour of Santorini full of spectacular scenery! 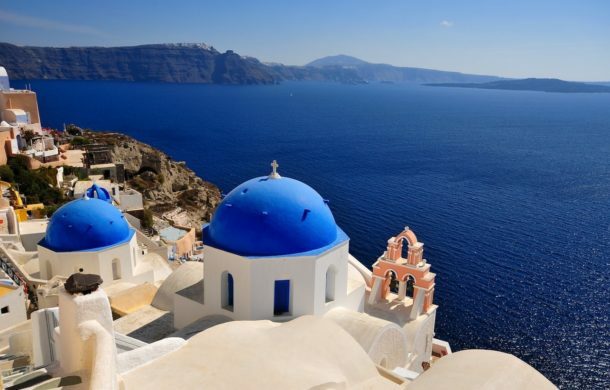 Dear Travelers and sightseeing Lovers we intend to let you know everything about fascinating Santorini and show you every inch of it in the most experienced and knowledgeable way! Copyright Santo-Line. All Rights Reserved.